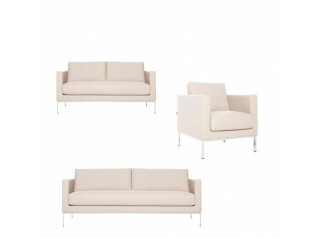 Elan Seating Elements by Jasper Morrison include an armchair as well as two and three seat sofas. 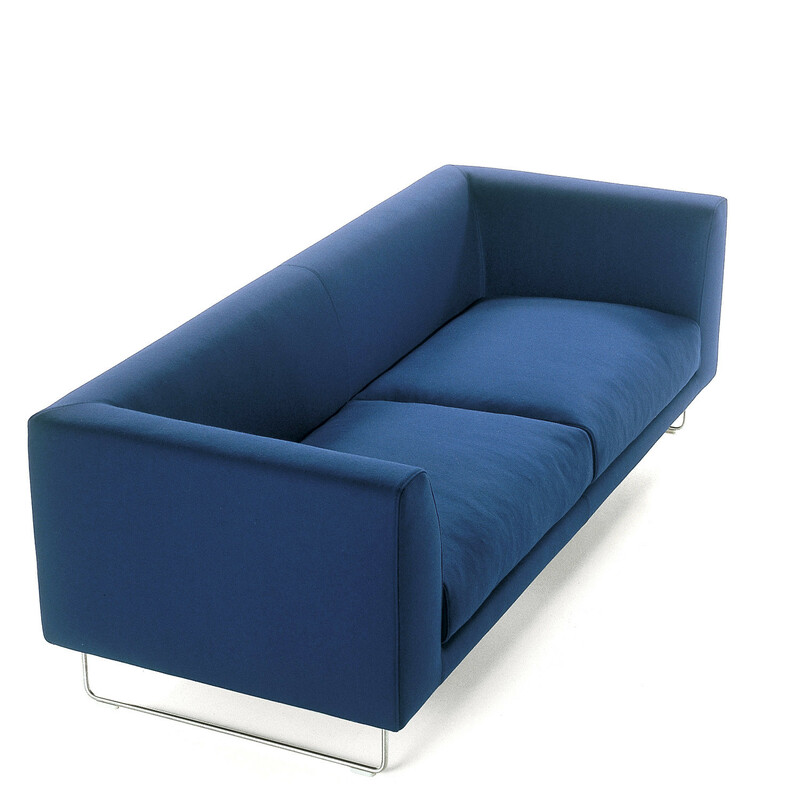 A wooden structure and a metal frame padded with multi-density polyurethane foam together with removable covers in fabric or leather, make Elan Sofa an elegant and versatile futon ideal in any environment, from reception and waiting areas to lounges and living rooms. 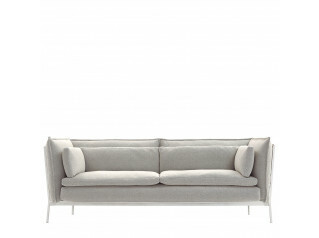 Elan smart seating has a stainless steel base with grey polypropylene feet. 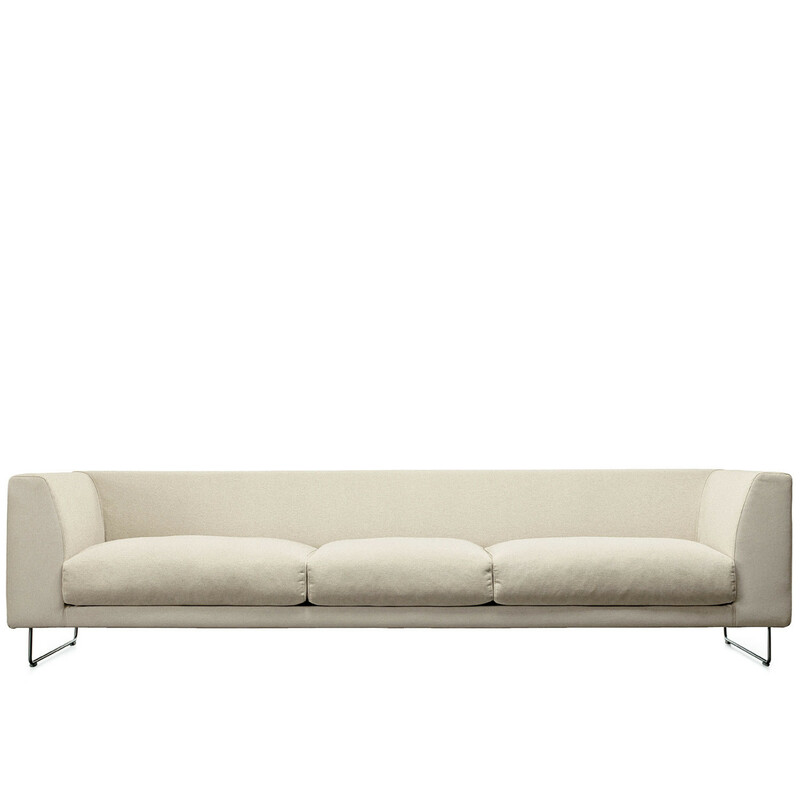 You are requesting a price for the "Elan Sofa"
To create a new project and add "Elan Sofa" to it please click the button below. 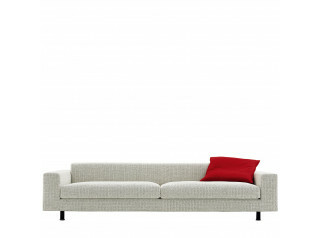 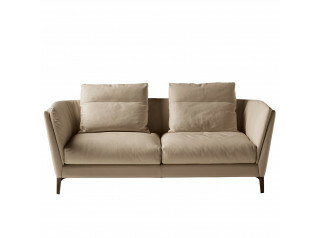 To add "Elan Sofa" to an existing project please select below.